Catch a behind-the-scenes look at Animal Kingdom’s new evening show Rivers of Light and watch how an ancient lantern celebration and four spirit guides help bring the show to life. 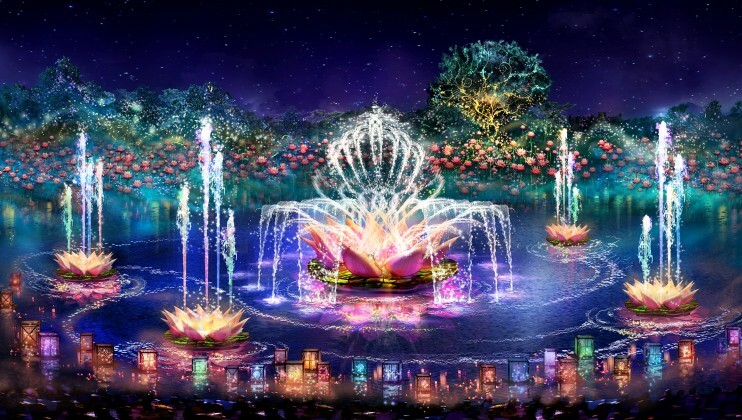 This nighttime event is based on the mythology that animals dance in the sky and create beautiful “Rivers of Light” as they pass from one world to the next. The construction of Animal Kingdom’s Rivers of Light show is nearing completion with a scheduled opening date of April 22nd. Contact lbourget@mickeytravels.com if you would like to arrange a Disney vacation in order to see this show live.